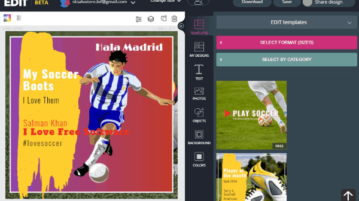 Here is the online social media graphics creator with magic resize. Choose preset size, use background, text, shapes, colors & many more to make graphics. 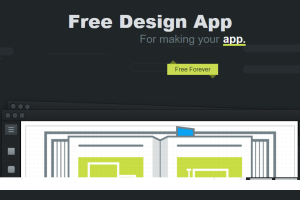 In this post, you will learn about a simple Canva alternative which can help you easily create stunning social media graphics online for free. 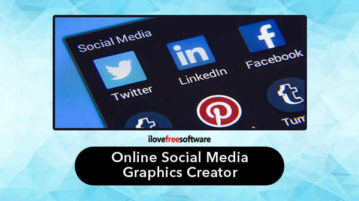 Here you will learn about an amazing social media graphics maker by Adobe. 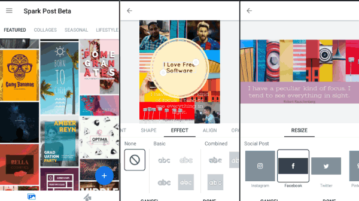 This app allows you to create some stunning social media posts with predefined templates, stylish typography, and more. 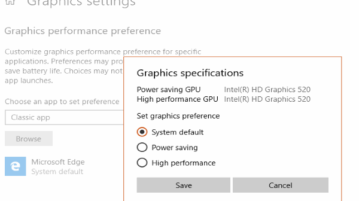 This tutorial explains how to set graphics performance settings for individual applications in Windows 10. You can set performance settings to power saving, high performance, or system default. This is a built-in feature of Windows 10 works for both Store apps as well as installed applications. 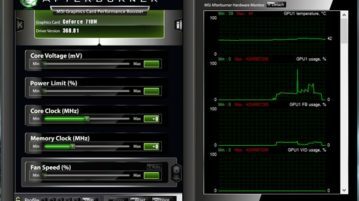 Here’s a list of 5 free graphics card utilities for Windows 10 which you can use to manage and monitor performance of your graphics cards. Adobe Post is a free iPhone app to create social media graphics, banners, typography, posters, photo captions, and much more. 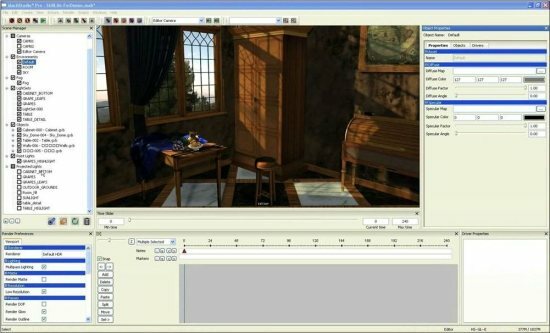 Vectr is a free and portable graphics editor software. Provides real-time sharing. Others (who have file URL) can view changes in your file in real-time. 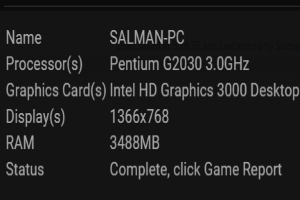 GD Hardware Scan is a free tool for Windows to analyze system requirements for tons of games. Scan PC specification to view games compatibility report. MachStudio Pro 2 is a free 3D rendering software that brings real-time graphics rendering and processing power at your fingertips. 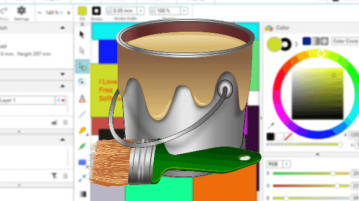 Download MachStudio Pro 2 Free. Art Of Illusion is a free and open source 3D modeling, 3D rendering, and animation suite. Art Of Illusion lets you create 3D models for Free. Download Art Of Illusion Free. 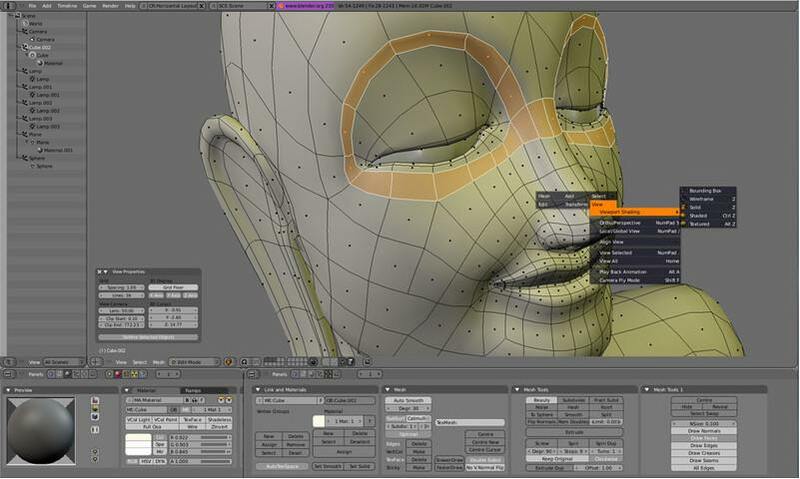 Blender is a free open source 3D graphics and modeling software. 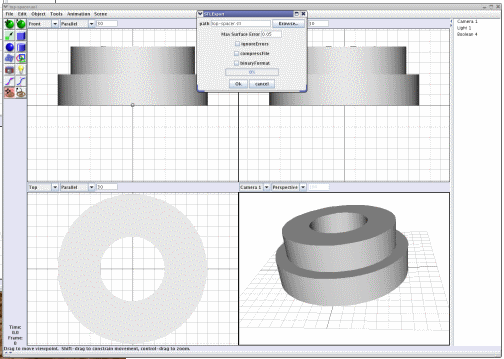 You can create models, animations, and simulations using Blender. Download Free Here.